At Fall Creek, we are proud to welcome Oscar Verges to our global team. Oscar is our new International Chief Operations Officer. 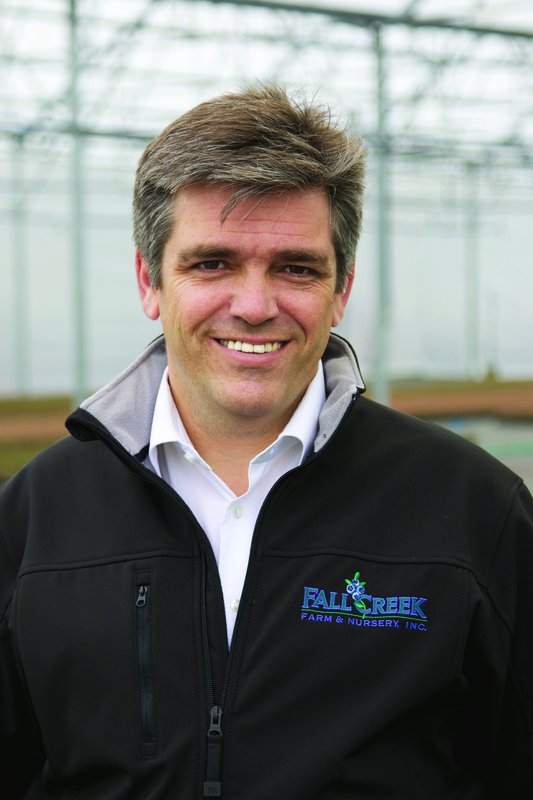 He brings a wealth of anagement experience in the international fruit industry to Fall Creek and will be responsible for Fall Creek's wholly-owned international subsidiaries in Europe, Mexico and Peru. Additionally, Oscar will oversee Fall Creek's licensee relationships in Chile, Argentina, Uruguay and South Africa. For more information, please see the attached news release HERE.